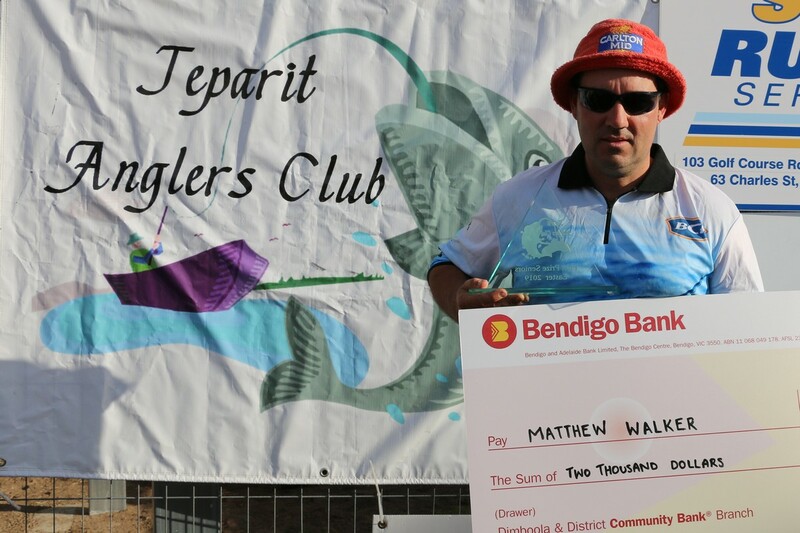 Thank you to everyone who participated in the Easter Fishing Competition this year. We hope you had a great time. 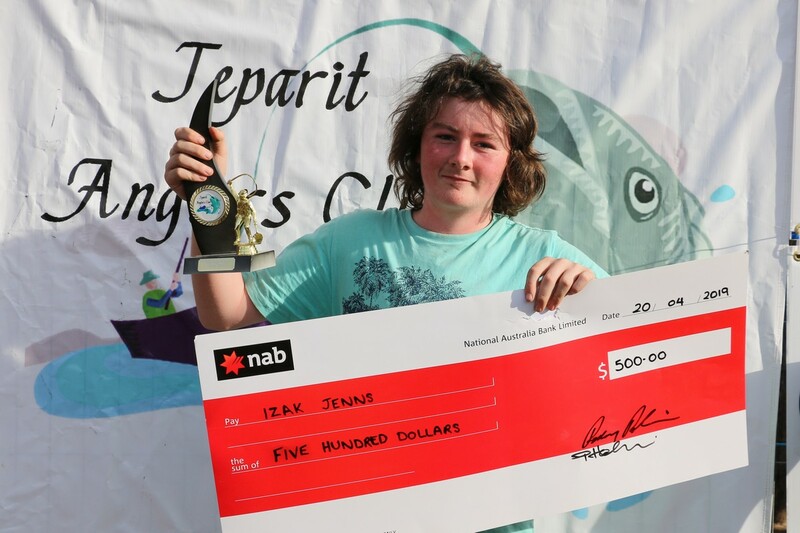 Congratulations to junior winner Izak Jenns and senior winner Matthew Walker. Thank you once again to all of our sponsors. We're very excited to see the new fishing pontoon on the river at Jeparit in place ready to go for the Easter Fishing Competition! 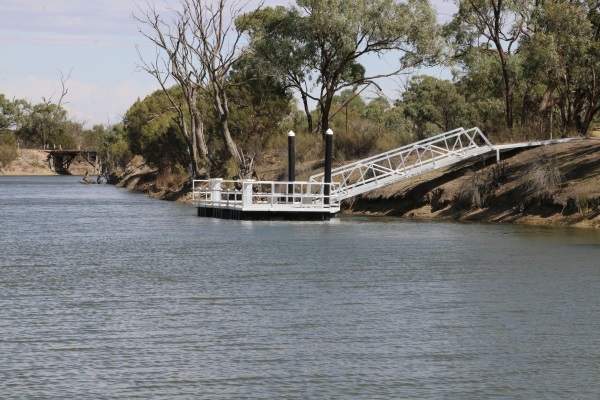 The new pontoon is of a similar design to the one installed near the boat ramp near the tennis courts in town a couple of years ago, and is located not far from our base at the Jeparit Golf Club. The valuable new asset for the town is the result on much work and assistance on behalf of many people and organisations. 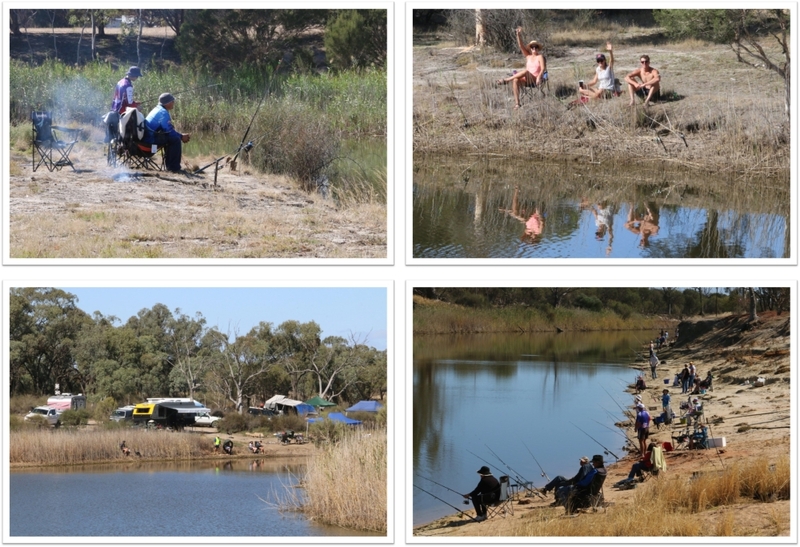 The volunteers from the Jeparit Anglers Club, Hindmarsh Shire Council, Victorian Fisheries Authority, Wimmera Catchment Management Authority, GWM Water, DEWLP and the Barengi Gadjin Land Council all contributed in the planning, funding, approvals and installation.